AIM is a brand that synthesizes the values of the gamer culture and offers a line of high quality products aimed at all types of players. 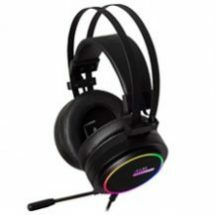 Therefore, the goal of AIM is to create an inclusive community with a range of peripherals that suits the needs of each player, providing the highest quality and the most professional features both to compete in eSports and to enjoy video games with the best possible experience. 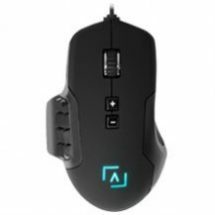 Conceived as a launching platform for professional gaming and a meeting place for gamers, AIM is committed to a possibility of total customization and the best possible performance, and ensures that its products have an elegant and attractive design that encompasses all types of players to enjoy video games and want to be part of an active community. 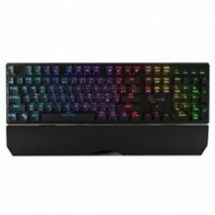 In addition to offering a line of high quality peripherals, AIM offfers a close treatment to its usersr, seeking connection with the gamer public and promoting the most positive values of the world of video games: fun, connection and inclusion. 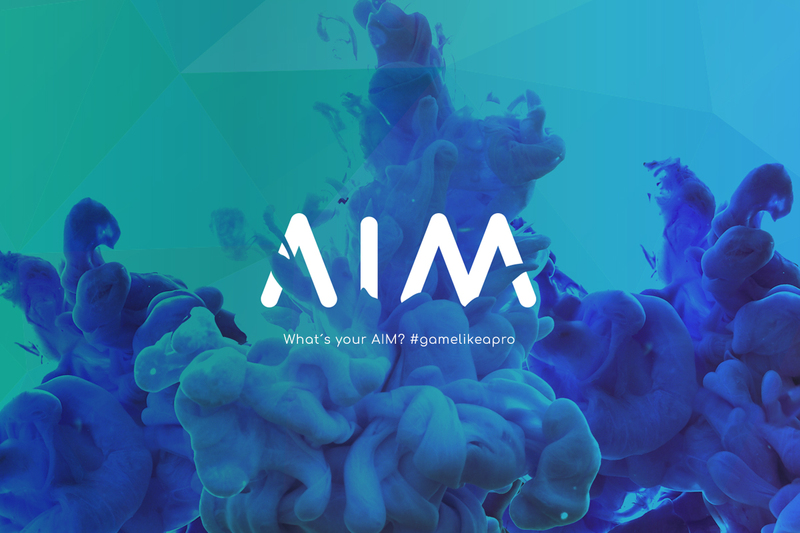 Beyond being only a brand, AIM is a game philosophy.